WELCOME TO THE LAKE!! Condo living at its best! 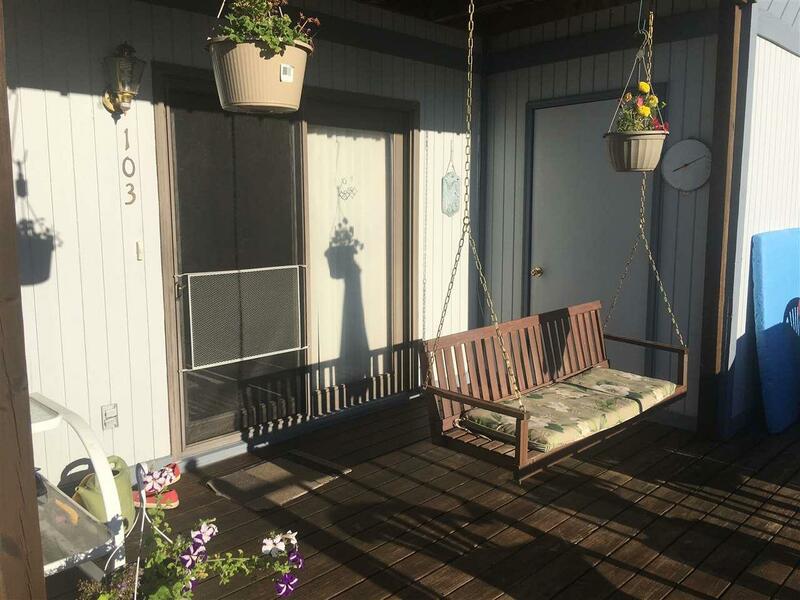 With this low maintenance 2 Bedroom, 2 Bath you can spend more time on the water and less time mowing. Pack your bags and get to the lake! The Condo Association is only $600 a quarter and includes your water usage and garbage removal. The Association takes care of maintenance outside, mowing, snow removal, docks, landscaping etc. 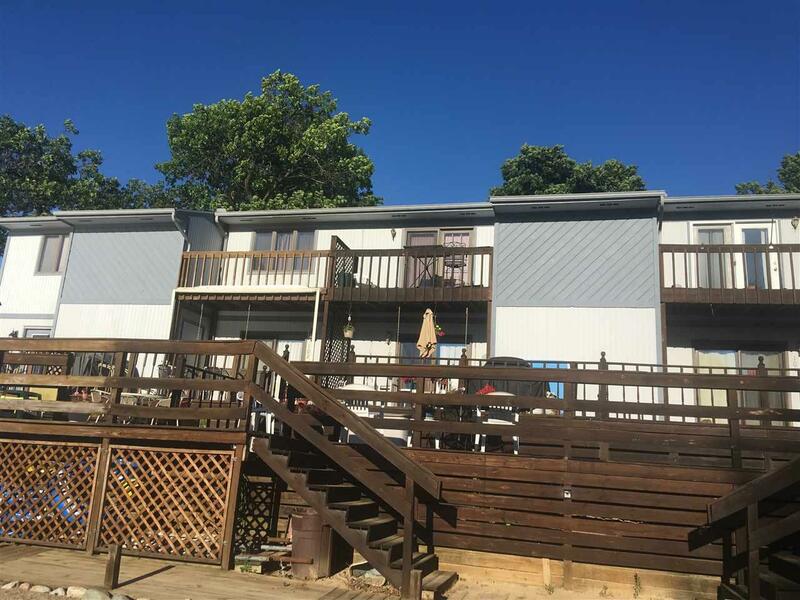 This home has been very well maintained and has newer paint and flooring. The upstairs bath just had new flooring installed! 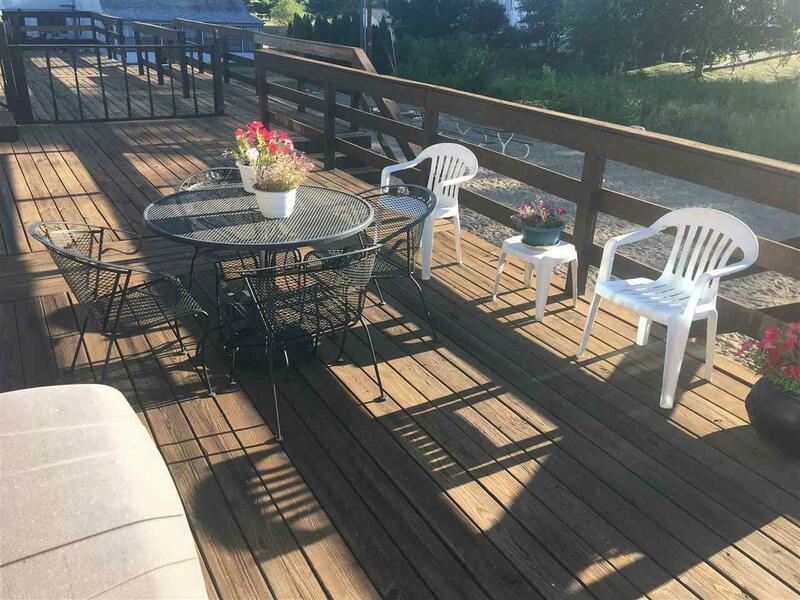 There is a gorgeous view of the lake, and you have two decks to enjoy your morning coffee and beautiful sunsets! 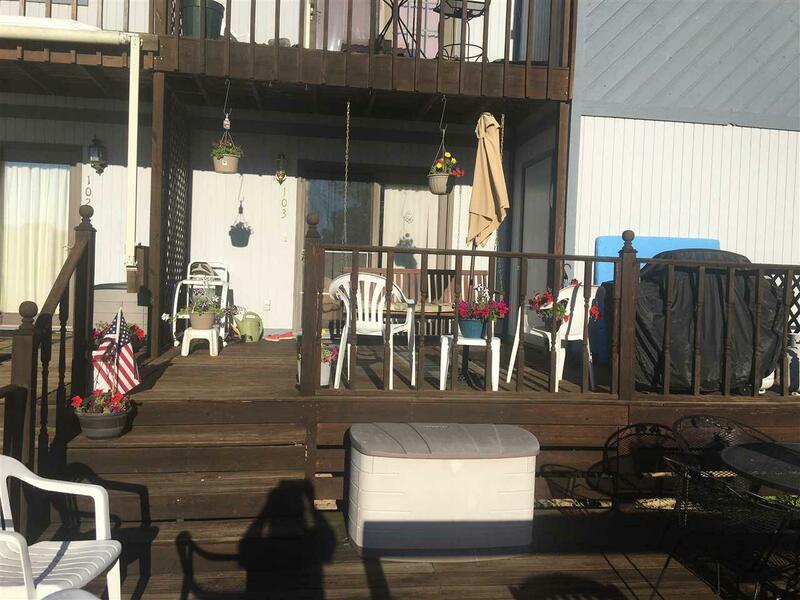 The sandy beach is just off your deck and your dock is right there as well! You have 2 parking spaces with an extra parking area for guests! Listing courtesy of Lisa Furniss of Lakefront Real Estate.